University of Information Technology and Communications Implemented the Exams of Huawei Competition in Communication Skills and Information Technique. UOITC implemented the exams of Huawei company competition in communication skills and information technique, whereas the UOITC was one of competition examination centers. 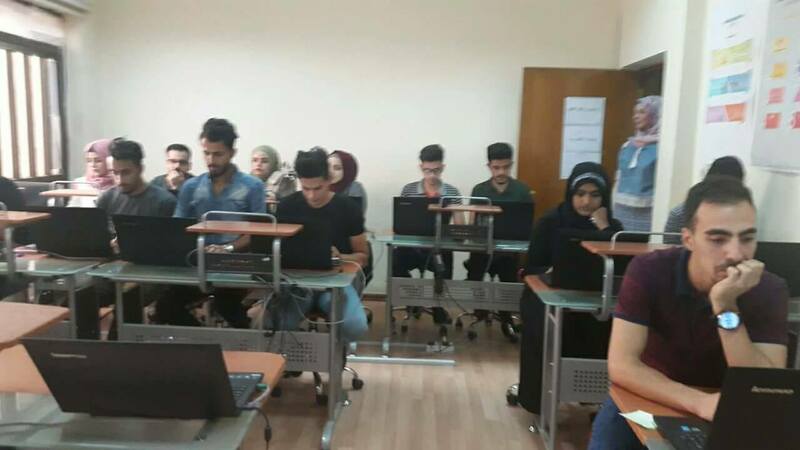 The exam was Online and was specified for the second class and up till master level in Iraqi colleges and universities in the fields of (information technology, engineering of computer and programming, computer science). 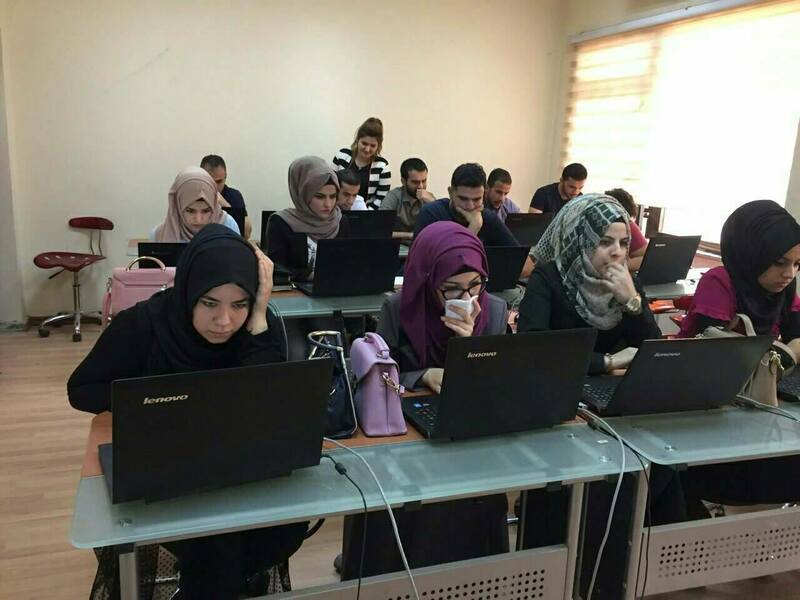 This competition aimed to develop information technology and communications in Iraq and join it with labor market as well as acquiring students’ skills and preparing dependent instructors by Huawei company in Iraq.